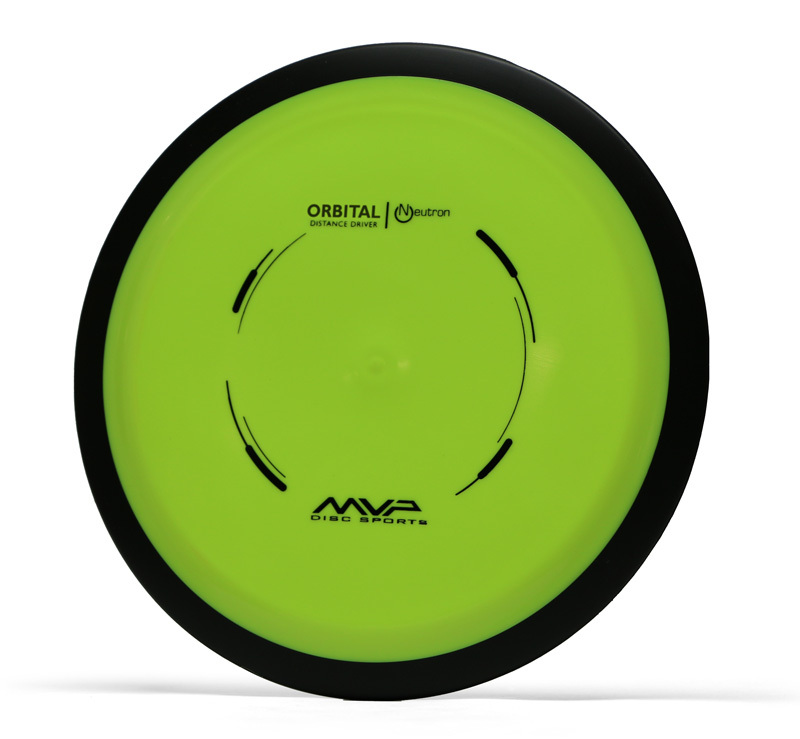 MVP Orbital - Read Reviews and Get Best Price Here! 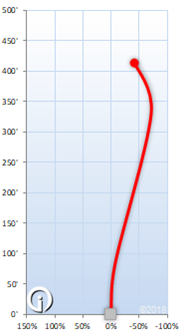 The Orbital is the most understable of the 21.5mm MVP distance driver class. The Orbital has been described as a more understable Wave or a faster Impulse. Disc golfers with modest driving power will be able to maximize distance potential with this disc. Experienced golfers will be able to use the Orbital for a variety of different throws including rollers, sky turning, and low ceiling finesse shots.